Congratulations Mikael Roussel and co-authors on the publication and the cover! 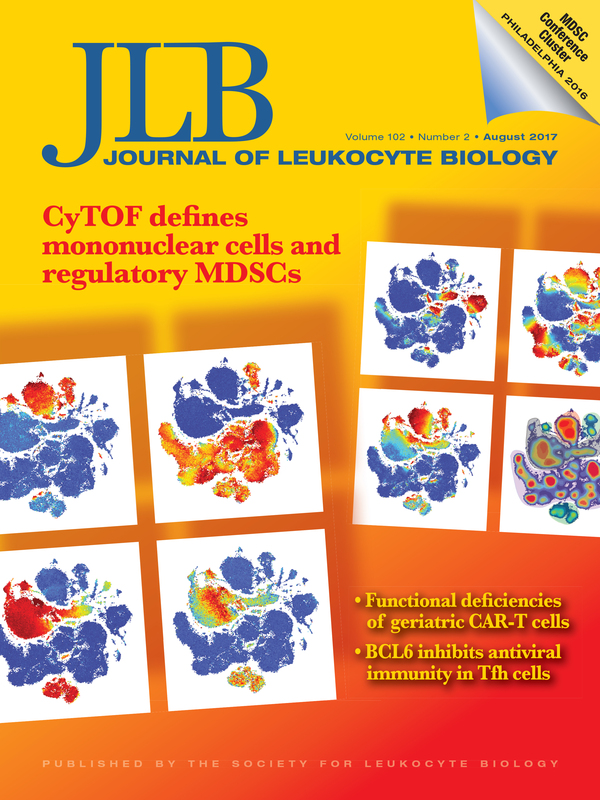 This entry was posted in Irish Lab, News, Publications and tagged Human, Mass Cytometry, MDSC, Myeloid Derived Suppressor Cell. Bookmark the permalink.